3 apartment. Newly renovated suites available. 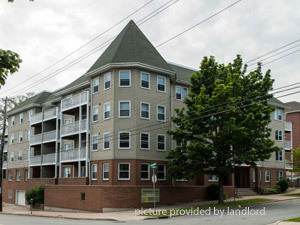 Walking distance to Saint Mary’s University, Dalhousie University, the Halifax waterfront and downtown nightlife, 5206 Tobin Street is an unbeatable location. These spacious suites offer laminate flooring, an open concept and contemporary finishes. Close to grocery stores, the Sea Port Market, and restaurants, all your needs are in walking distance. This is an excellent location to enjoy the best of city living. Visit Killam Properties 5206 Tobin Street for more details.